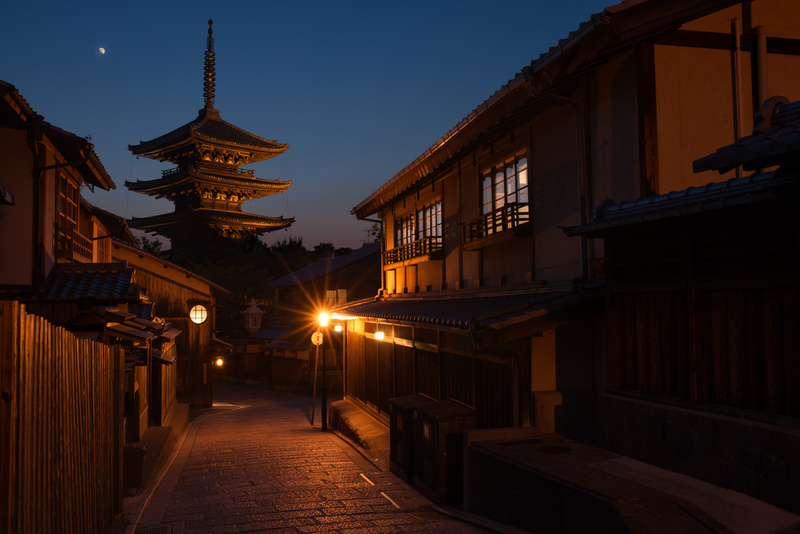 Famous spot in Kyoto, really brings that feeling of old times Japan. Had to wait for a long long time to get a clear view of it. Patience was rewarded after many attempts!